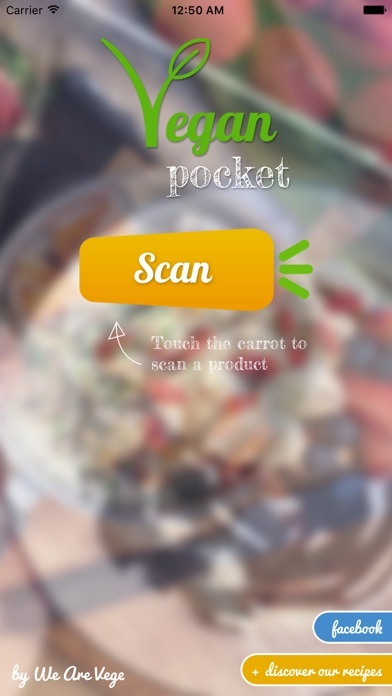 Food, cosmetics, clothes: Vegan Pocket works with any barcode. Not finding a product? Add it yourself and help other users. Join the community! 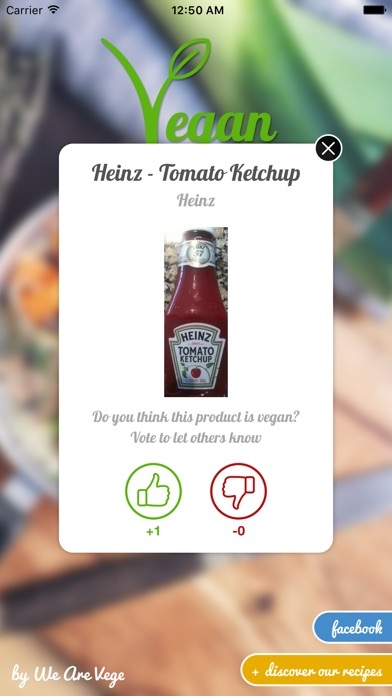 For an app with a 4 star rating it’s absolutely horrible, it doesn’t actually tell you if it’s vegan or not it just gives you a check mark and it’s not exactly helpful it also doesn’t know basic food brands like a popular brand of vegan bread. Honestly if you want to use a quick and easy app that tells you if it’s vegan use the app is it vegan? It’s not any better but it’s more useful than this app. Every thing I've scanned, it either did not recognize or it asked ME if I thought it was vegan. Why use the app? IT DOESNT TELL YOU IF ITS VEGANN, IT ASKS UOU! Asks me to tell it if an item is vegan. And will tell me how many other users thought it was or not. Not really a sure way to know if an item is vegan. Tried on 3 products. 1st a can of chili and app said it was bread. Then beans. 3rd item it could not find and closed out. Will delete app. So, apparently this app does not actually tell me whether or not a product is considered vegan. I’m being asked whether or not I “think” the item is vegan. Yeah, I’m not really comfortable making these decisions based on opinion; be it consensus opinion or not. If I was I would not have downloaded this app in the first place. Everything I scan comes up with nothing. It doesn’t find any products I scan. When I use other apps to scan it the products are found.